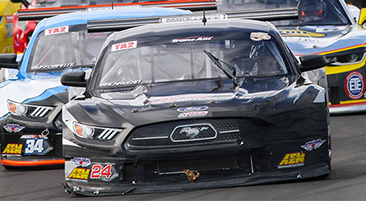 Pirelli Tire North America is proud to be a top supplier of motorsports product in the United States and Canada, serving more than 10 series at various levels of competition. 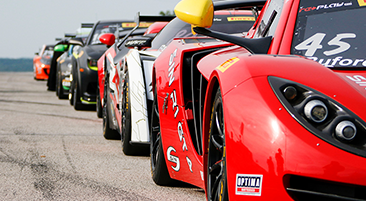 Pirelli Tire North America is the Official Tire Supplier for the World Challenge Championships to the Pirelli World Challenge in a five-year partnership that puts the prominent production-based series on performance racing slick tires. Pirelli will supply all cars in the World Challenge GT/A, GTS, GT Cup and Touring Car categories starting with the 12-race 2017 season (the series’ 26nd season) with the P Zero Racing Slick and P Zero Racing Rain tires, for the SCCA Pro Racing-sanctioned Championship. All World Challenge races are a maximum of 50 minutes in length and feature standing starts with popular cars from the world’s leading manufacturers racing head-to-head. 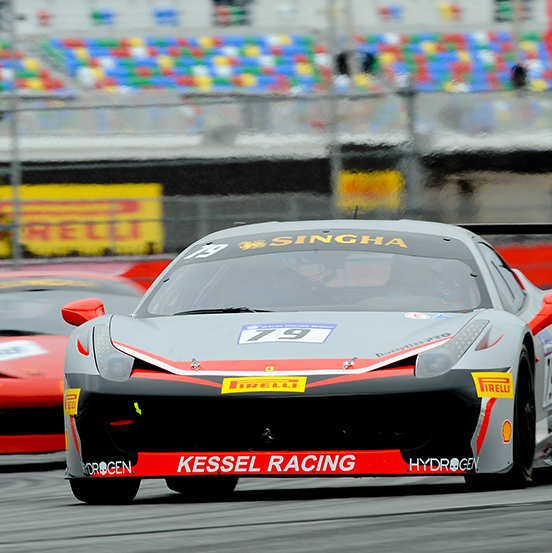 PTNA is the Official Tire Supplier of the Ferrari Challenge in North America, the longest-running single-marque series of its type in North America. This series is designed to allow Ferrari owners to compete on some of the world’s greatest racing tracks. It has given a large group of Ferrari owners the opportunity to enjoy most of the continent's finest tracks while sharing both competition and the social aspects of the series with fellow Ferrari owners. The Challenge has also given Ferrari enthusiasts the opportunity to enjoy watching Ferraris in their natural environment — the race track. ​Pirelli is to equip one of the most evocative names in auto racing – the Trans Am Championship – as the official tire supplier and presenting sponsor. Founded in 1966 and split into a variety of classes, is based on raceway-bred versions of sporting road cars similar to those offered in auto dealerships all over the country, reinforcing Pirelli’s connection between road and track. Pirelli will supply purpose-built P Zero racing tires specifically created to respond to the unique needs and dynamics of Trans Am race cars. This process has been delivered thanks to an in-depth research and testing program from Pirelli’s engineers together with the Trans Am’s top teams and drivers. As well as the 875-horsepower top grand touring class, Trans Am also includes the production-derived TA3 and TA4 classes, which are even closer to the sporting cars that can be driven on the road. For these, Pirelli will supply P Zero racing tires that have close links to the P Zero road tires that are homologated as original equipment by 80 per cent of the world’s leading premium and prestige car manufacturers. The result is a bespoke performance tire that is nonetheless durable and encourages close competition. The GT3 Cup Trophy USA entered its eleventh year in 2017 and Pirelli is proud to be the official tire supplier and title sponsor of the Pirelli GT3 Cup Trophy USA racing series. 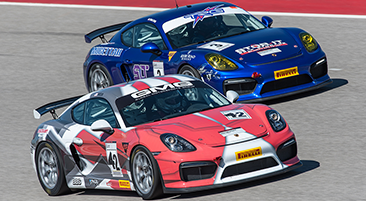 Pirelli GT3 Cup Trophy USA is the premier point of Porsche Club racing in the United States, featuring Porsche 991, Porsche 997 GT3 Cup Cars and GT4 Cup Cars with the objective to create competitive seat time to further educate and develop each driver's race craft. 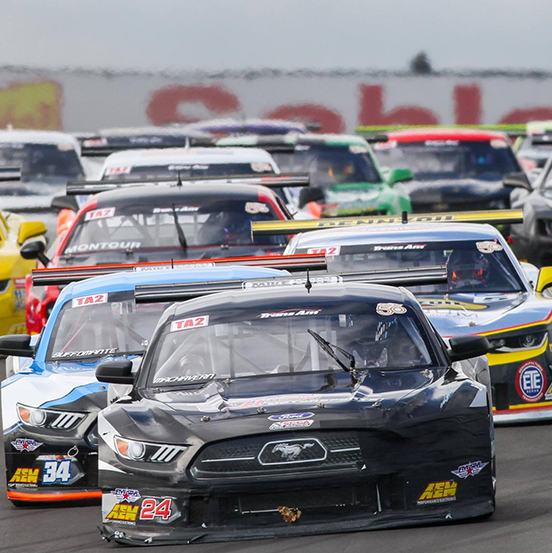 Pirelli GT3 Cup Trophy USA will once again boast a numerous field of cars that includes a deep roster of talented racers. Three different classes—Diamond (2014-2016 Porsche GT3 Cup), Platinum (2010-2013 Porsche GT3 Cup), and Silver (Cayman GT4 Cup) as well as Masters classes in Diamond and Silver. 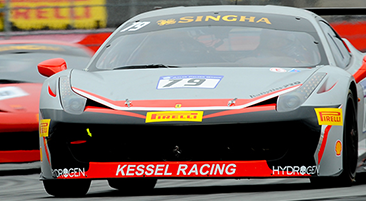 PTNA Motorsport supplies drivers in the series with Pirelli P Zero Racing Slicks and Racing Rain tires.